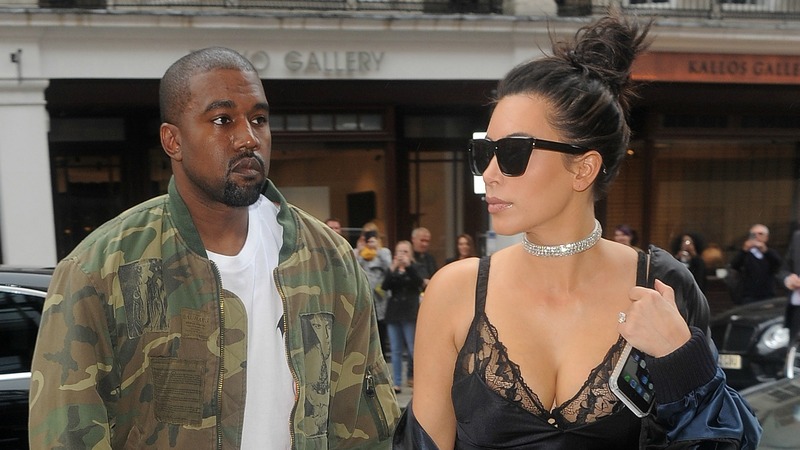 Kanye West needs all the support he can get right now, and one person who’s dedicated to supporting him in his time of need is his wife, Kim Kardashian West. The couple has had a rough few weeks. First, Kardashian West’s robbery at gunpoint in Paris, France, on Oct. 3, and now West’s hospitalization at the Ronald Reagan UCLA Medical Center in Los Angeles on Monday, Nov. 21. But, if anything, it seems that these crises have brought the couple even closer together, as a source revealed to Us Weekly that Kardashian West hasn’t left her husband’s side since his hospitalization. Amid speculation that West’s health scare may result in a divorce, this new report appears to contradict all those rumors and instead confirms that couple are a united force, with Kardashian West even spending Thanksgiving in the hospital. It’s great to know that Kanye West has people in his life who are willing to love and care for him, regardless of the circumstances, and although he and his wife are no strangers to rumors and unpleasant reports about their relationship, they still appear to be going strong more than two years after getting married.